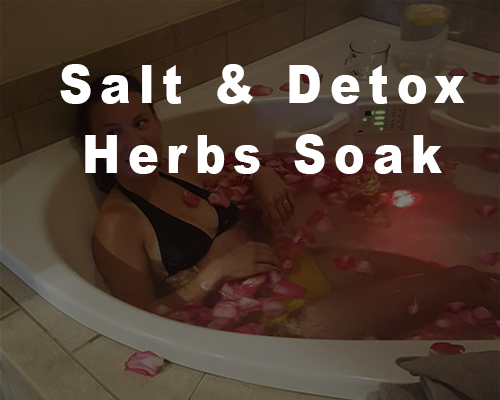 A dead Sea salt soak can have amazing benefits! 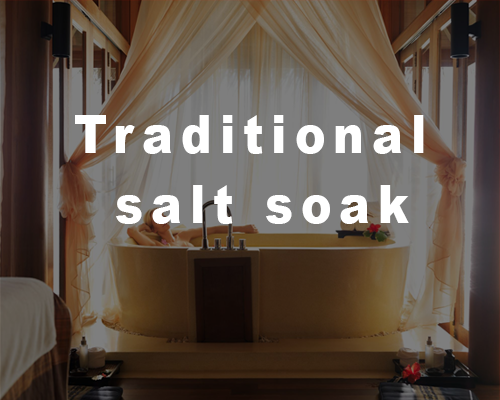 Dead sea salts have been used for centuries to promote health and to ease pain. 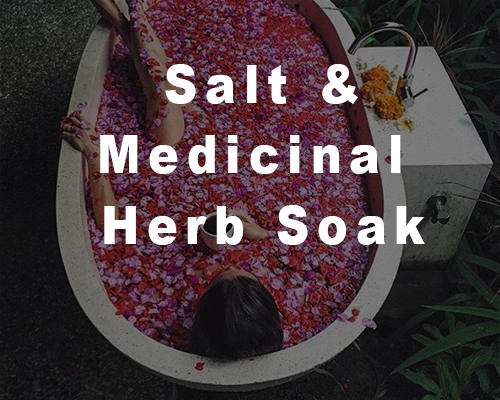 Lose yourself in this age-old therapy. Just choose your favorite scent from our Aromatherapy menu and enjoy!